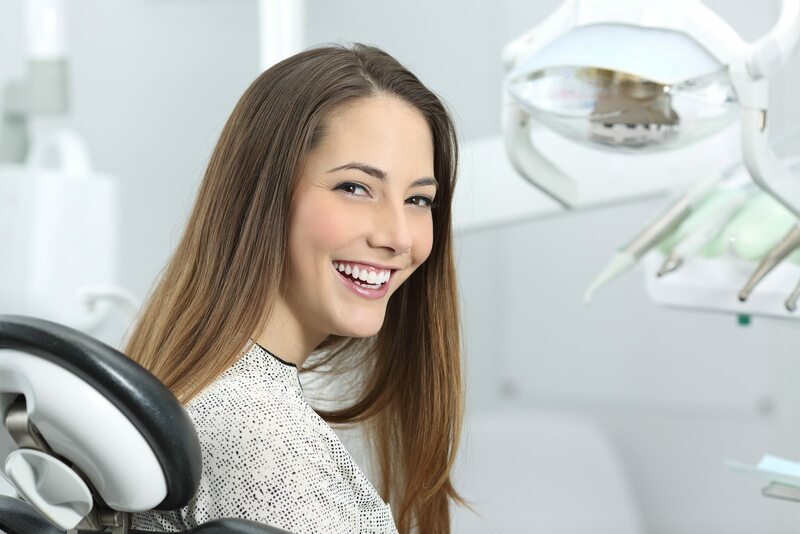 A dazzling, healthy smile has many benefits; it instills confidence, allows you to enjoy the food and drinks you love and enhances your appearance. More importantly, routine trips to the dentist and good oral hygiene directly reduce your risk of heart disease, stroke, preterm labor and diabetic issues. 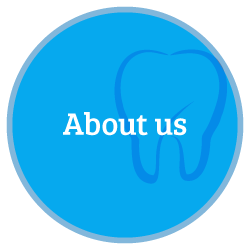 Nobody understands this better than our team here at Dental Remedies – St. Augustine’s most-trusted dental practice since 2016. At Dental Remedies, we are more than your neighborhood dentist – we’re friends, parents, neighbors and active members of our community, just like you! 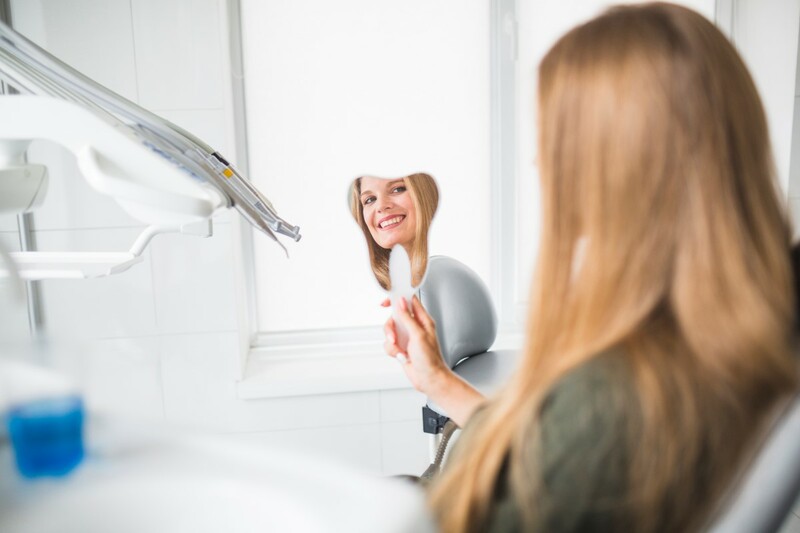 We welcome the opportunity to make St. Augustine a better place by instilling confidence, pride and excellent oral hygiene habits in patients like you. 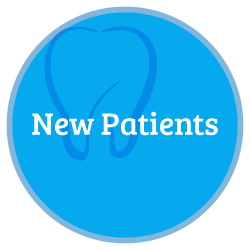 Schedule an appointment now to discover the Dental Remedies difference firsthand. Excellent dental care shouldn’t break the bank. 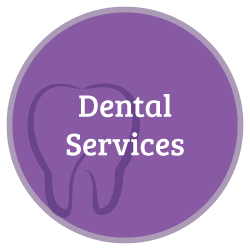 Dental Remedies accepts most insurance carriers and offers flexible financing to ensure our patients get the care they deserve. 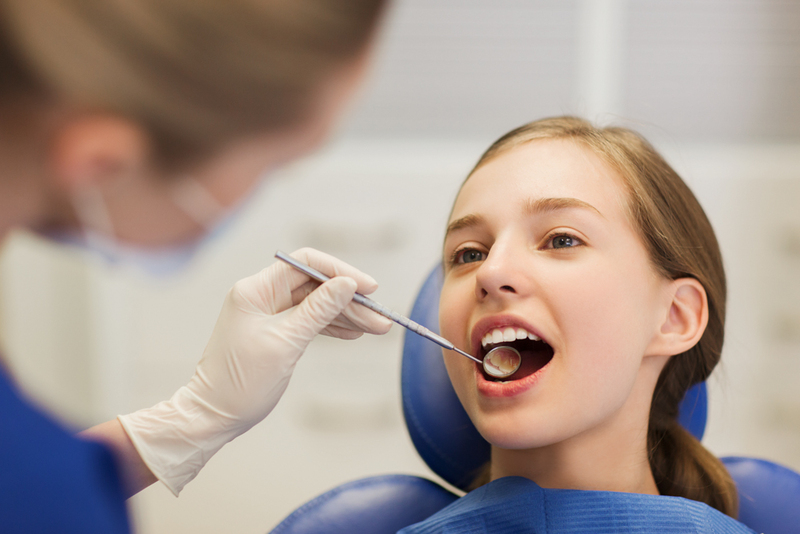 Dental Remedies is St. Augustine’s premier general dentist. 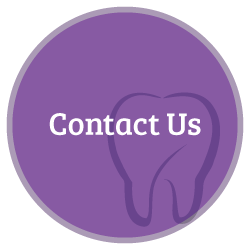 We offer general dentistry, preventative dentistry, reconstructive services and cosmetic dentistry. Your time is important to us! Appointment scheduling is fast and easy, and we offer evening appointments Monday – Friday and extended hours on Saturday for your convenience. A lifetime of excellent oral hygiene begins in childhood. We specialize in creating a warm, welcoming, educational environment for children. Dental emergencies can happen to anyone, including those who practice excellent oral hygiene habits. Dental Remedies offers emergency root canals and other services. 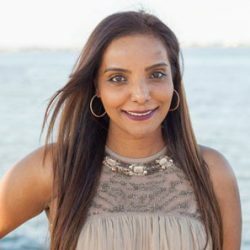 Dr. Singh is a New York University graduate and the founder of Dental Remedies. She has more than 20 years of experience in the field and loves living in St. Augustine. 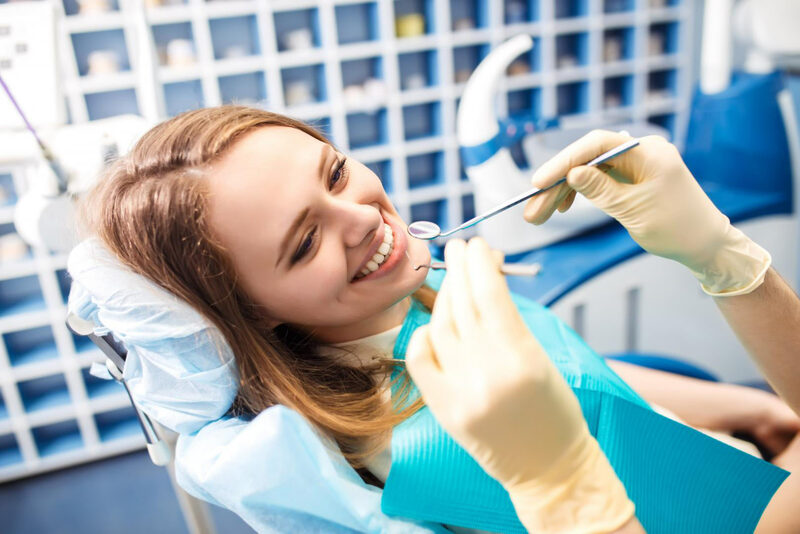 It isn’t hard to find a dentist in St. Augustine, but finding one that will always put your family’s oral health and overall wellbeing first is another story. At Dental Remedies, that’s our guarantee! 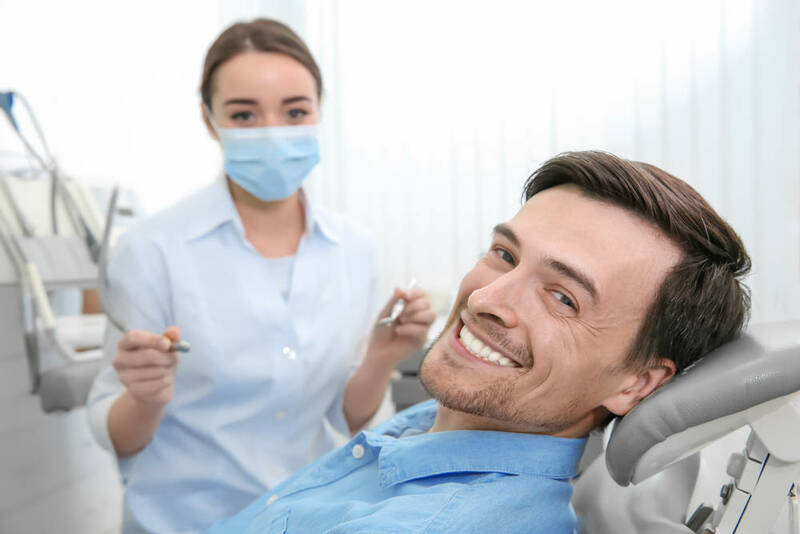 When you choose our practice, you’re also choosing an honest and experienced team that cares about your oral health, overall wellbeing, time and experience. We’ll always be honest with you and will never recommend services that aren’t in your best interest.